What do you think of when you think of October? The scurry of dry leaves across the sidewalk, blown by autumn winds? That day when you reach for your leather jacket, or when you put away your sandals and pull out your boots? How about pumpkin bread, warm from the oven? Or maybe you think about things that go bump in the night? 🙂 That black cat slinking across the road that pauses to stare at you with grass-green eyes. The shivery sensation of being outside on a blustery evening, the scent of rain in the air. It is a time of magic, but magic can come with a price. It isn’t always a glass of wine by a crackling fire. Sometimes it is the way your heart pounds for no reason as you cross a dark field, the howling of coyotes nearby sending a little frisson of awareness up your spine. Whatever else you may feel about October, it makes you feel alive. 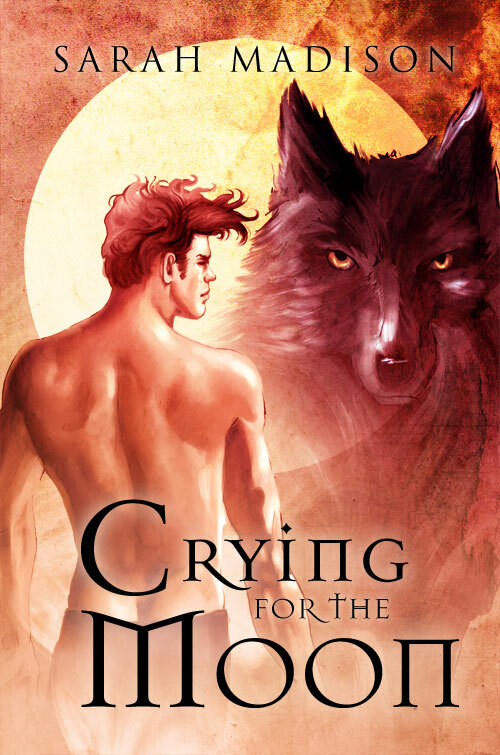 My post won’t go up until the end of the month, but I’ll be talking about my favorite vampire, Alexei, and his misfit werewolf friends from Crying for the Moon. You’ll find out what dastardly plans I have for the ‘Scooby Gang’ next! Do come and join the party–you might find some great new-to-you stories to curl up with on the couch on those spooky October evenings! This entry was posted in Uncategorized and tagged autumn, blog hop, Crying for the Moon, guest blog, paranormal, promo, Sarah Madison by Sarah Madison. Bookmark the permalink.